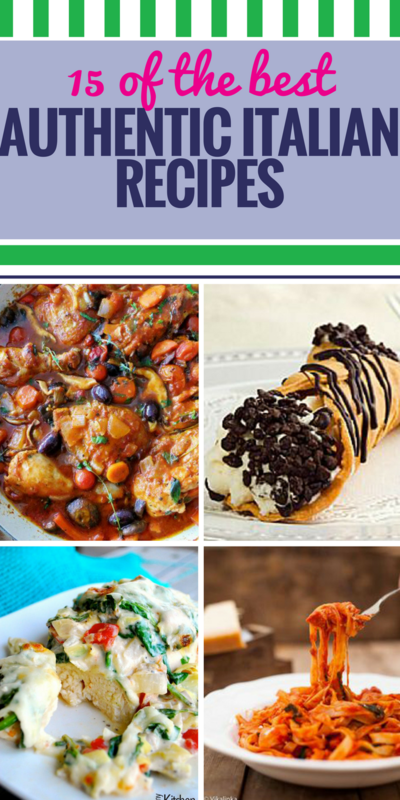 Get that real Italian flavor you crave with these dinner recipes (like an easy chicken bake), full-bodied soup and of course rich desserts. 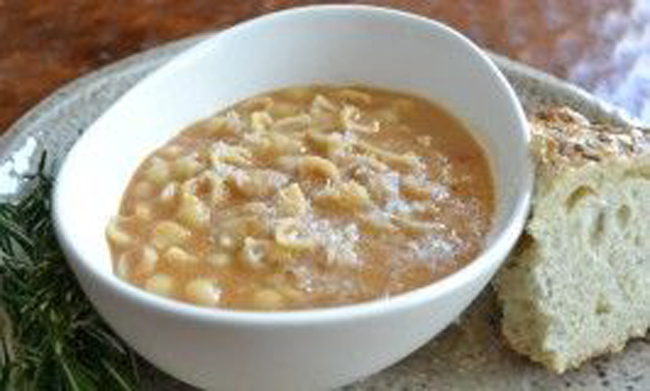 Authentic Pasta E Fagioli – – This is my family’s favorite dinner (kids included). 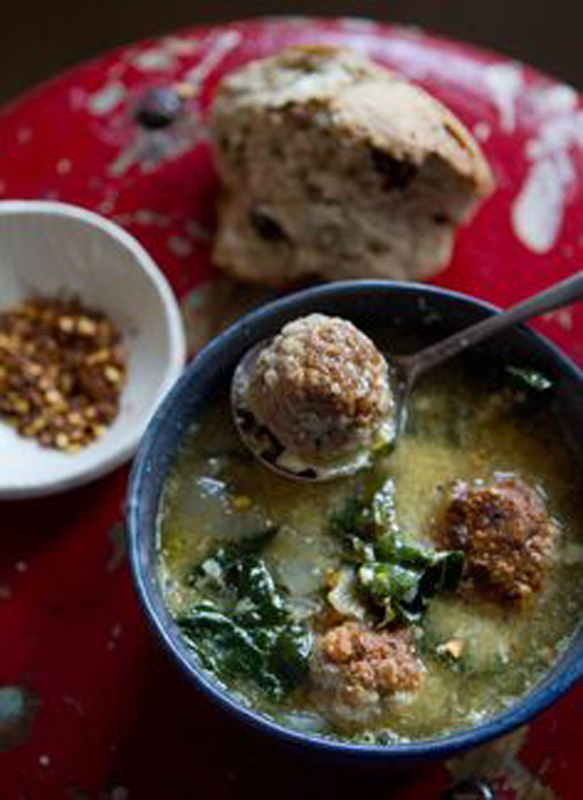 It’s hearty, healthy, absolutely delicious, and true to the authentic Italian recipe. Plus, it’s done in only 30 minutes! Authentic Italian Focaccia – – This authentic Italian focaccia is very easy and quick to make, perfect recipe for beginners. 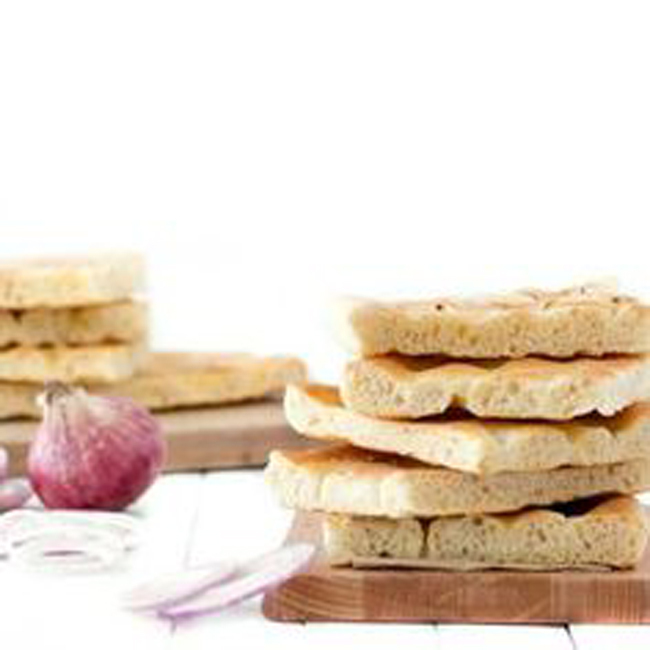 Focaccia is very versatile, it can be eaten plain, with different toppings, as a pre-dinner nibble or it can be used for sandwiches. 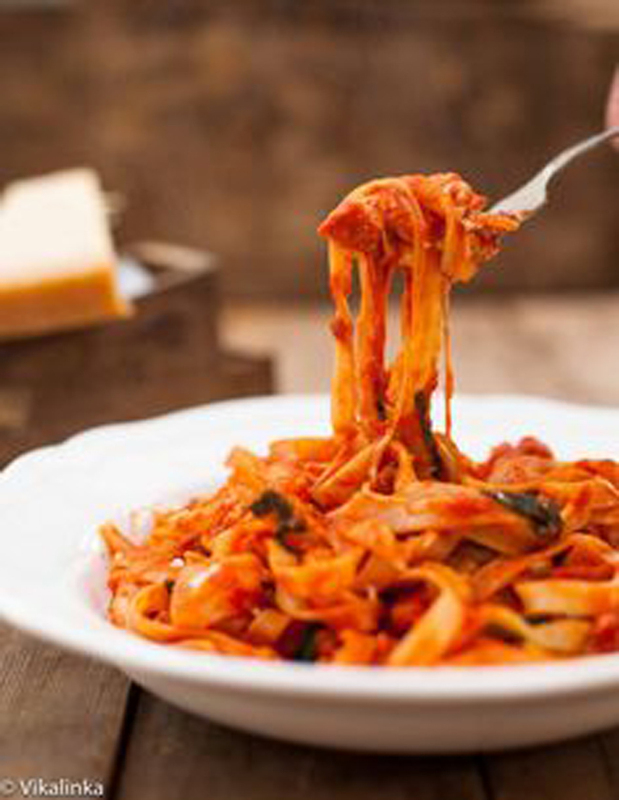 Tagliatelle with Pancetta, Basil and Mozzarella – – Tagliatelle with Pancetta, Basil and Mozzarella. 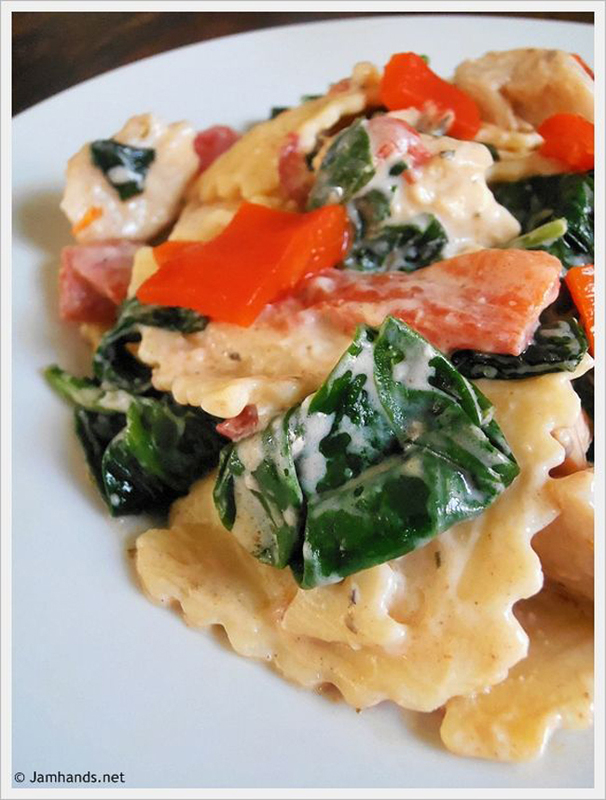 A super quick and authentic Italian dish – you will be amazed how easy it is! 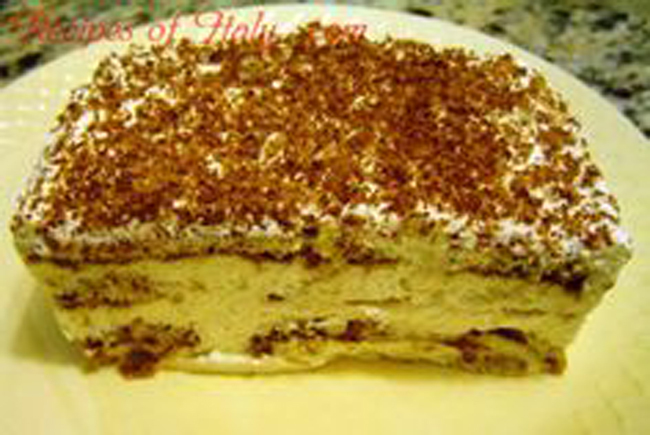 Traditional Italian Tiramisu – – Traditional Italian Tiramisu | Enjoy this authentic Italian recipe from our kitchen to yours. Buon Appetito! 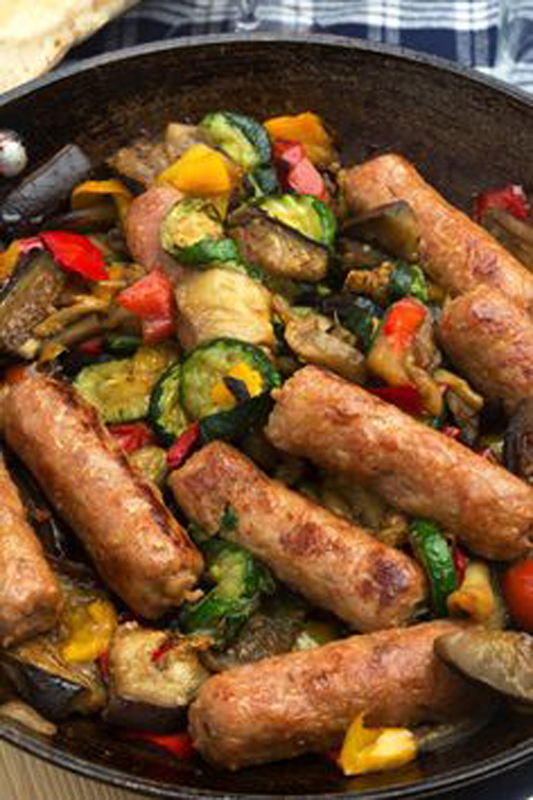 Traditional Italian Sausage with Vegetables – – Traditional Italian Sausage with Vegetables (Salsiccia con Verdure) | Enjoy this authentic Italian recipe from our kitchen to yours. Buon Appetito! 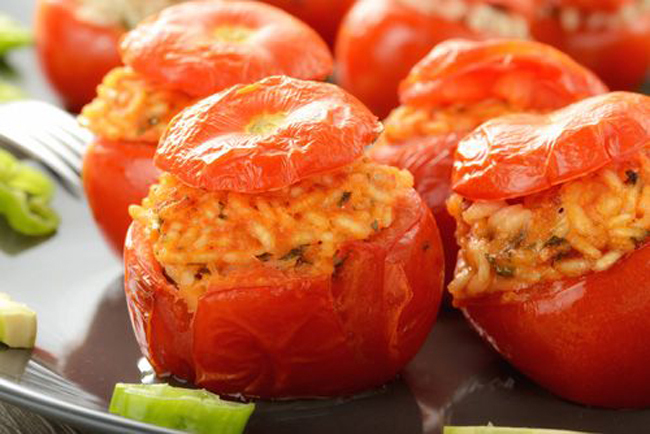 Traditional Italian Stuffed Tomatoes with Rice – – Traditional Italian Stuffed Tomatoes with Rice (Pomodori Ripieni con Riso) | Enjoy this authentic Italian recipe from our kitchen to yours. Buon Appetito! 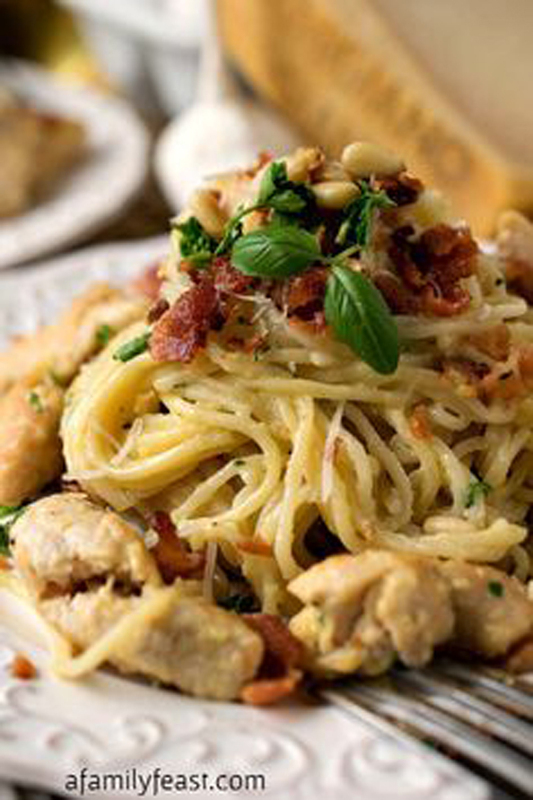 Chicken Carbonara – – Chicken Carbonara – An authentic, restaurant-quality recipe for a classic Italian dish! Plus, ideas for prepping the ingredients ahead of time so dinner can be ready in just 10 minutes! Chicken Cacciatore – – Chicken Cacciatore–the best I’ve had. DO NOT use boneless, skinless anything or eliminate any of the ingredients. The depth of flavor was fabulous! 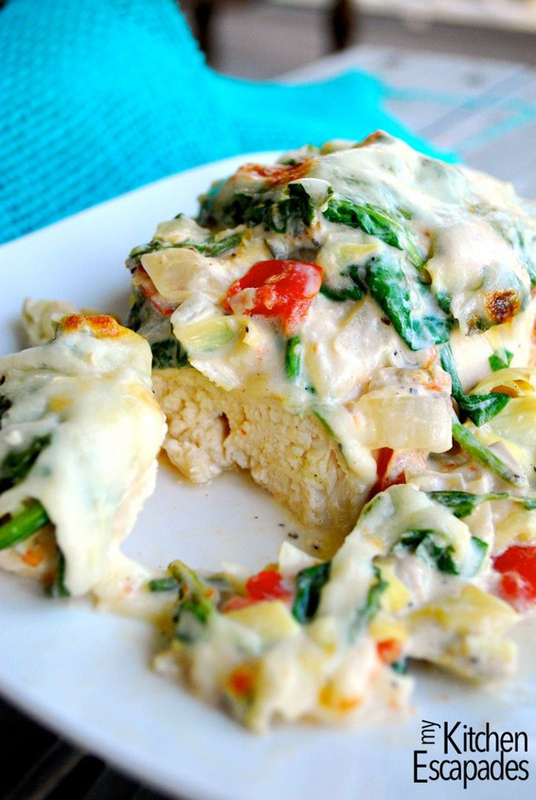 Italian Chicken Bake – – Italian Chicken Bake – is so flavorful and makes a fab pan sauce that you can serve over pasta or rice. 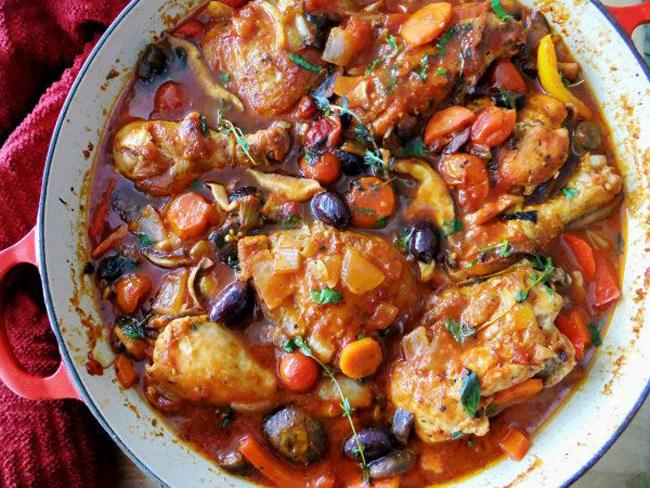 There are a TON of great Italian goodies in the dish, along with the moist and tender chicken. 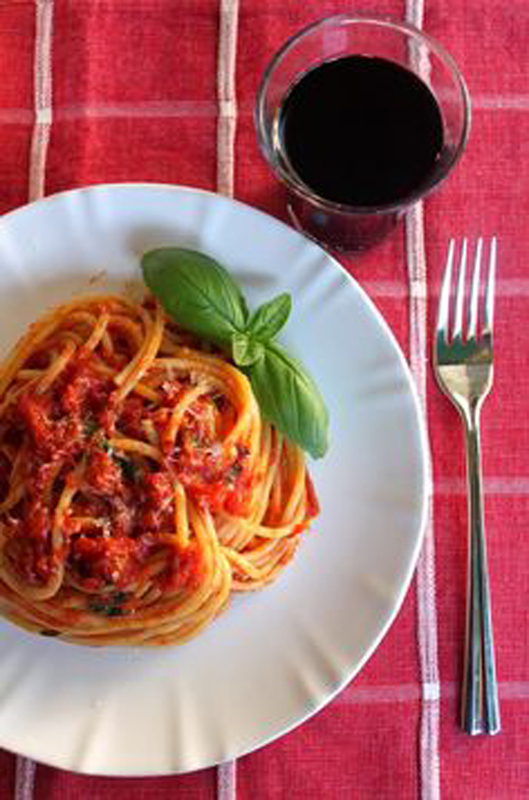 Authentic (Quick) Italian Tomato Sauce – – The way my family makes a quick sauce in Italy: ready before the pasta is finished cooking! 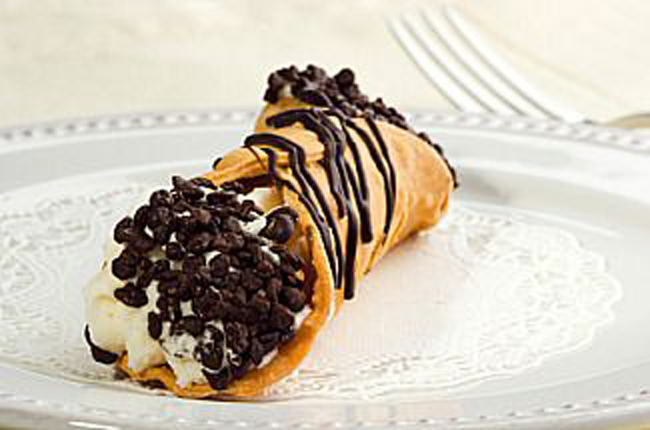 You’ll love this recipe! 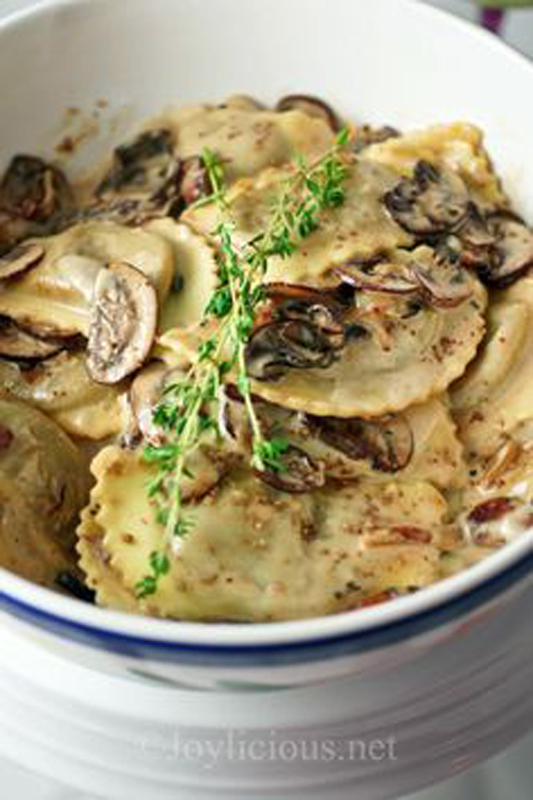 Easy Ravioli with Italian Cheese & Herb Cream Sauce, Chicken and Veggies – – Easy and delicious Italian dish! 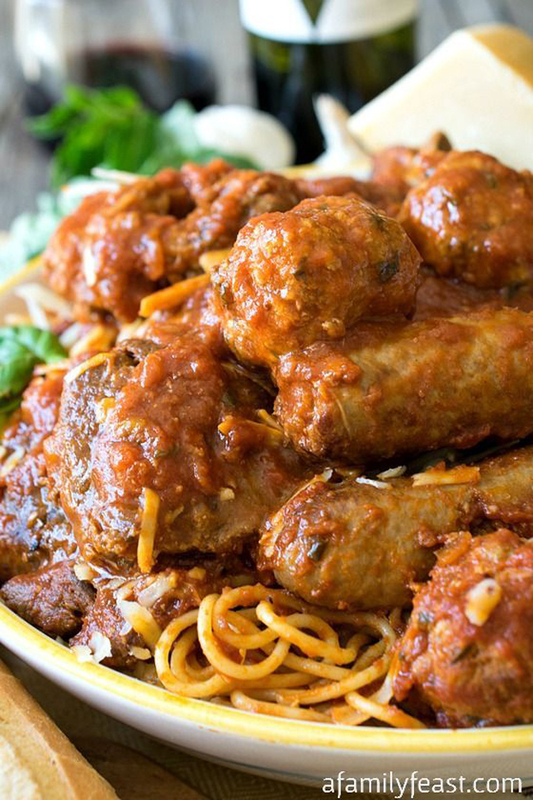 Sunday Gravy – – Sunday Gravy – Whether you call this gravy or sauce – this authentic Italian recipe is pure comfort food!